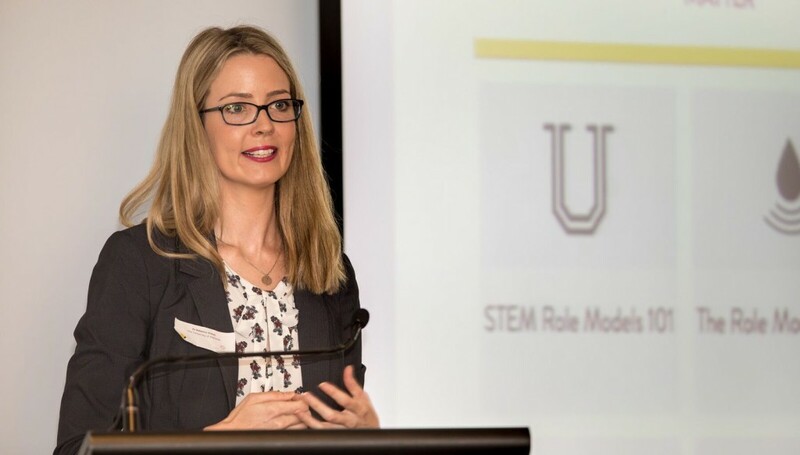 On the 30th of March, 2017, a room full of leaders in business, education, and STEM organisations gathered to hear the latest findings from Dr Vivian and Ms Chapman’s international STEM Fellowship Report. In 2016, two Barbara Cail STEM Fellowships were made available nationally, funded by the Australian Government (Office for Women, Department of the Prime Minister and Cabinet) and the Chief Executive Women (CEW) Ltd. Both Dr Vivian and Ms Chapman received the Barbara Cail STEM Fellowship to each undertake 6 weeks of research individually, allowing them to travel and interview directors, researchers and leaders from across business, education sectors, STEM organisations, and government around the world. Their research took them to places such as Finland, New Zealand, Germany, the United States, and Singapore to answer the question: What are others doing around the world to engage young people, and their key influencers, in STEM careers? 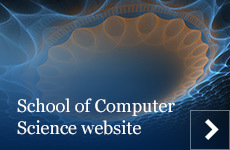 This story was originally posted by the Computer Science Education Research Group.